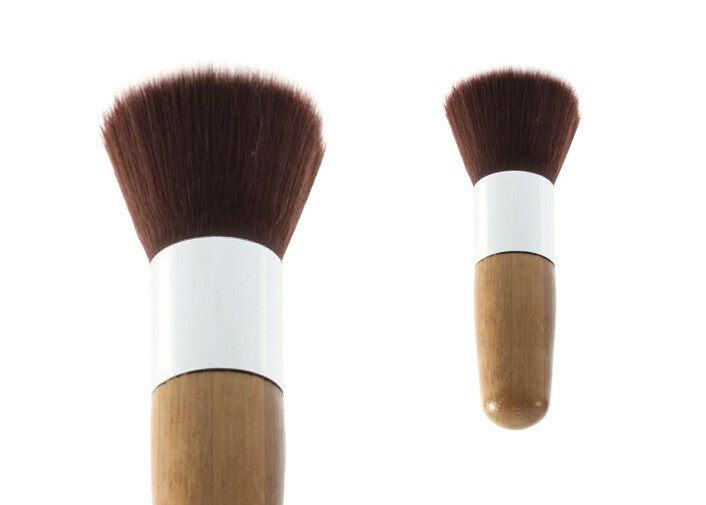 1.The contour brush handle made of bamboo . 2.Shorted bamboo handle easy to carry. 3.The contour brush used with Blusher and Foundation and Powder. 4.Sophisticated, economic and practical . 5.The contour brush Suitable for both Professional use and Home use.